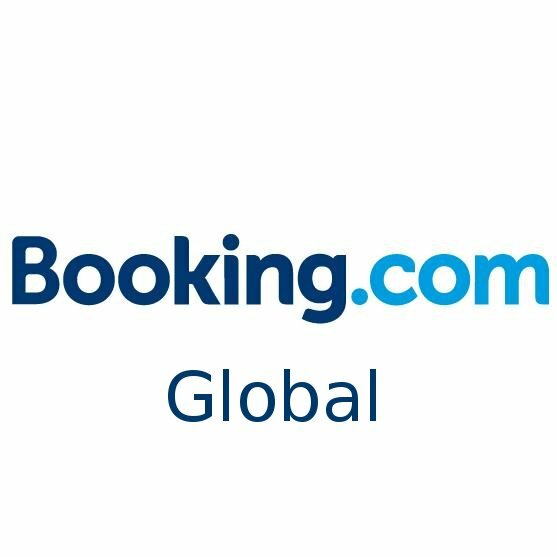 A study undertaken by Booking.com, the global leader in connecting travelers with the widest choice of incredible places to stay, highlights how 66% of travelers like statement accommodation that is unique so they can seem like a trendsetter. The research coupled with a trop of Booking.com’s own data and insights reveal what inspires travelers to look beyond the familiar and leap into the unknown by selecting alternative places to stay for their next vacation. Vacations are an opportunity to break out of the normal routine, to try something new and, sometimes, even let it change one’s outlook. Following that belief, a vast majority (68%)* of Indian travelers mentioned that they will be looking to book an alternative accommodation in 2019. Travelers do not only want to feel inspired themselves, they also strive to impress their friends. That is why many travelers are turning to alternative accommodation types as a way of expressing their individuality. 66%** of Indian travelers mentioned that they like statement accommodation that is unique so they can seem like a trendsetter. Living like a local enables the travelers to explore the neighbourhood of their destination as they embrace a home away from home. It also provides them with the opportunity to find hidden gems only locals would know about. Supplementing this belief, the study highlights how 65%** of travelers agree that staying in a home-type accommodation lets them see areas of a city or parts of a country that they wouldn’t have explored otherwise. Furthermore, the study also reflects how 37%* of travelers are planning to book a stay in a villa or a holiday home in 2019, while 21%* of travelers said they would book an apartment. Aside from allowing travelers to explore destinations like locals, alternative types of accommodation can also offer the opportunity of a more affordable travel. This is one major incentive for 67%** of travelers, who agree, that staying in a home-type accommodation allows them to feel that they are getting the most value for their money.